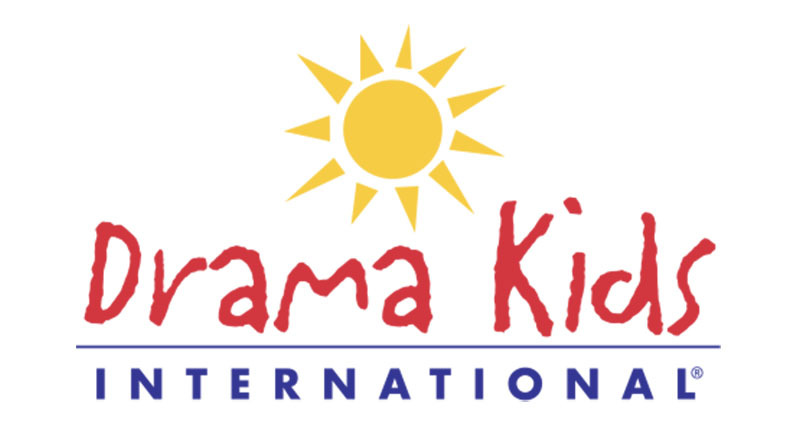 At Drama Kids the ‘Difference is Dramatic.’ We lead fun developmental drama activities that are designed to allow all students to fully participate and develop acting and speaking skills, regardless of age or prior experience level. While your child will certainly gain acting skills that will be beneficial to a budding ‘star’, they will also develop the skills they need to successful in life – including speech training, creative movement, critical thinking and presentation skills. Most importantly, we have a blast. After developing our skills all year, we conclude with a fabulous and FUN original play. Classes are held at ILA -Independent Learning Academy in Aliso Viejo.